Fisher Clinical Services invites you to visit its booth at INSIGHTS East Coast in Philadelphia. This complimentary forum has a number of guest speakers and round table discussions on key issues impacting clinical operations and clinicalsupply chain management today. 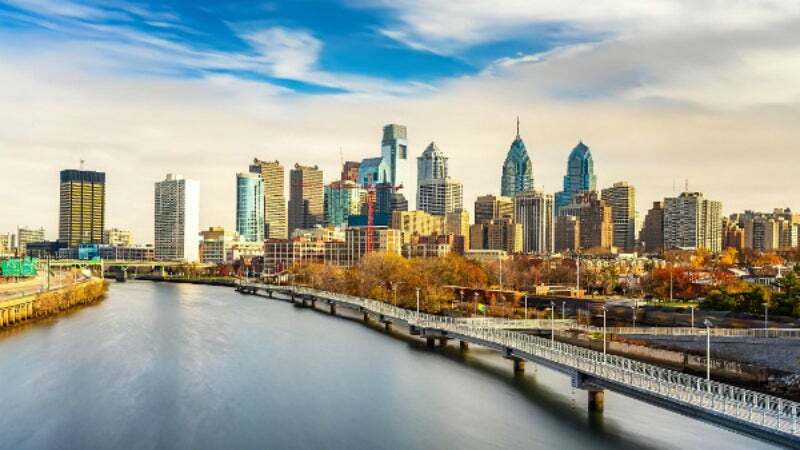 The event will take place in the Philadelphia Marriott Downtown Hotel on 8 June from 9:00am-5:00pm. Join Fisher for an interactive dialogue on the challenges facing the industry and learn the approaches and solutions that are being implemented by industry colleagues to enhance clinical research. This event is offered at no charge, but attendance is limited and reserved for biotech and pharmaceutical companies.